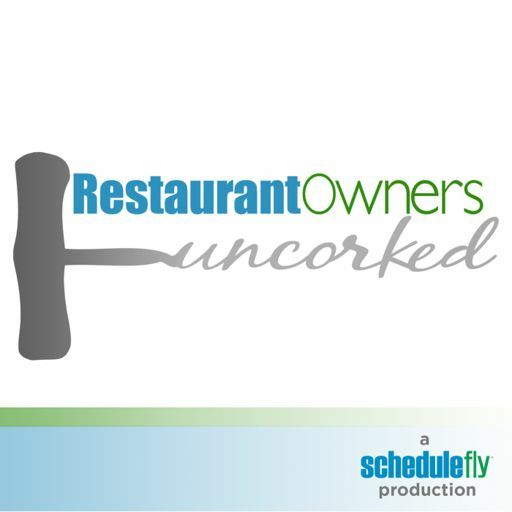 Like so many successful restaurant owners, Chad Biel grew up cooking and started working in restaurants at age 16 as a dishwasher. Since then he's had years of corporate experience with Carrabba's and Chick-fil-A where he learned about having great systems and organization, but also learned he wanted to be a part of something with less bureaucracy. He had been the GM at Bohemian Bull Tavern & Beer Garden in Charleston, SC for a few years when he purchased the business last year. We talked about his focus on bar food done well (food made from scratch, fresh, local ingredients, etc. ), his focus on his community and monthly fund raising events, his efforts to reduce his and his managers' hours slightly to enable more focused time while at work, trying to determine the right amount of growth to avoid large company bureaucracy, and the four things you need to get right to make a restaurant work. "I fell in love with food and service and never looked back"
Meherwan Irani joins us again! Chai Pani team visits India! Wil shares some observations from the challenges his favorite local breakfast restaurant is facing, challenges faced by every restaurant at some point in their life cycle. "We went from $2,200,000 to $3,000,00 in revenue in one year." Head Brewer Nick Tedeschi of The Post in Boulder, CO.
A quick summary of the three episodes we have coming up this week. I had a couple of quick items to share. Y'all have a great July 4th week! 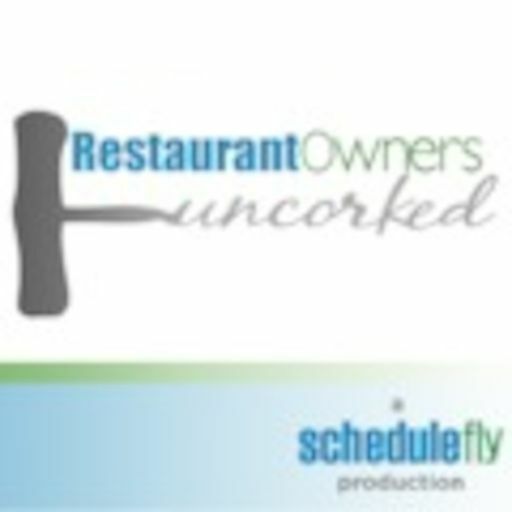 After eight years of interviewing restaurant owners, I have a few thoughts I wanted to share. Also, some news on where we are going with this podcast. "Necessity is where creativity thrives"
"We believe in people more than we do in things"
"It takes discipline to stay simple"
"I opened for $70,000 after starting with a $1,000,000 business plan"
"My lack of experience helped"
"Do something common uncommonly well"
"If you jump in with both feet, doors will open"
"I never thought I'd open a restaurant"
"You aren't ready until you've made all of the mistakes"
"Be ready to get out of your comfort zone"
"Getting customers vs. keeping customers"
"Hubris will lead to failure"
"Live in fear, or live in love"
"You've got to anticipate problems"
"You need good systems and processes to grow"
"Coffee is definitely trial and error"
"I run my restaurant like I would run Apple"
"Every good restaurateur is a student of the game"
"And then I got the phone call of a lifetime"